Managing multiple tasks in business is cumbersome. 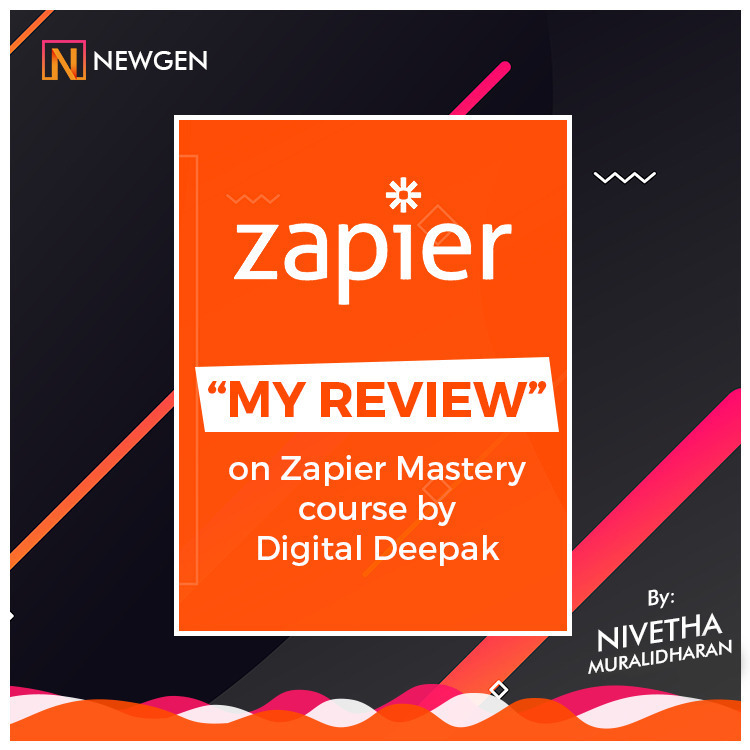 With today’s technology, we can automate most of the tasks and in return, it also will increase your productivity and develop your company.One such tool is Zapier and in this blog, I am gonna the share my insights on Zapier mastery course by Digital Deepak. Zapier is a web-based tool that connects with more than 1000 apps and automates our day-to-day tasks. Data flows from one app to another with less effort. Consider that I am organizing an event. I am asking all my users to fill a google form for the same. 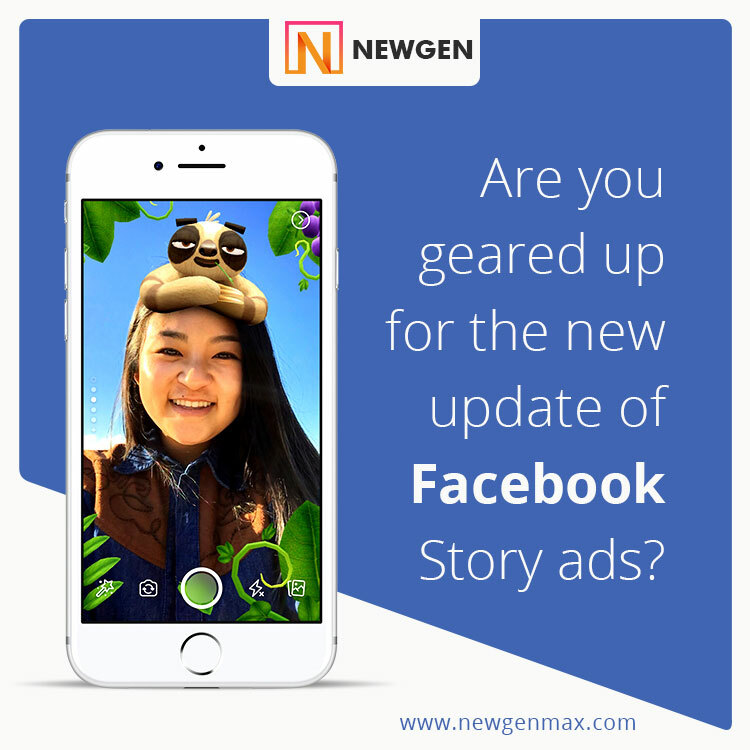 Once all are filed, the data can be added to a subscriber list and a welcome mail can be triggered. Also, we can integrate to send SMS confirmation to all the users who showed interest. Click here to check the entire list of apps that can be used on Zapier. 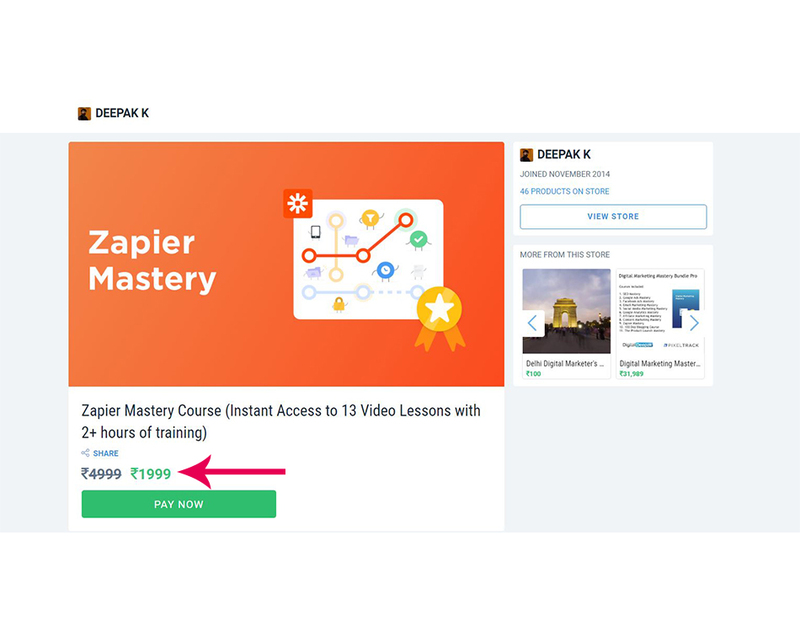 Deepak kanakaraju is the trainer of Zapier Mastery course. 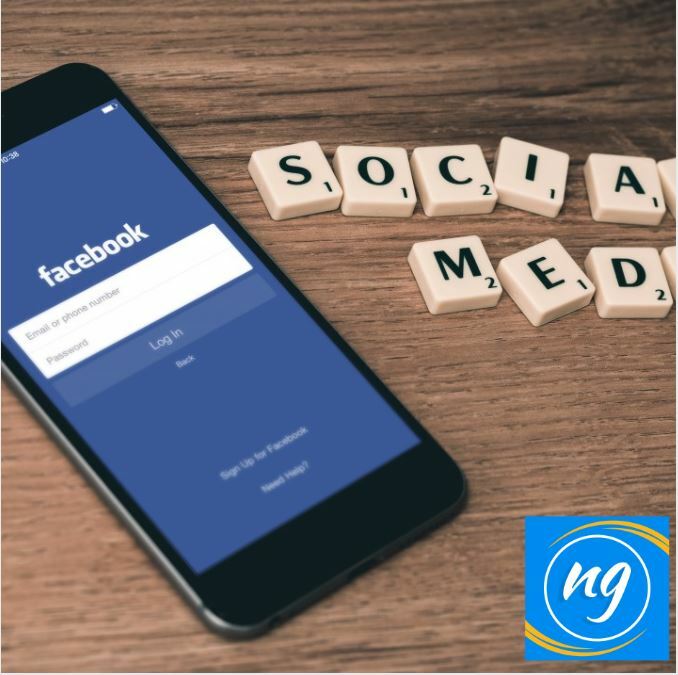 He is a digital marketing consultant and blogger and a well know digital marketer. He runs a blog called Digitaldeepak. 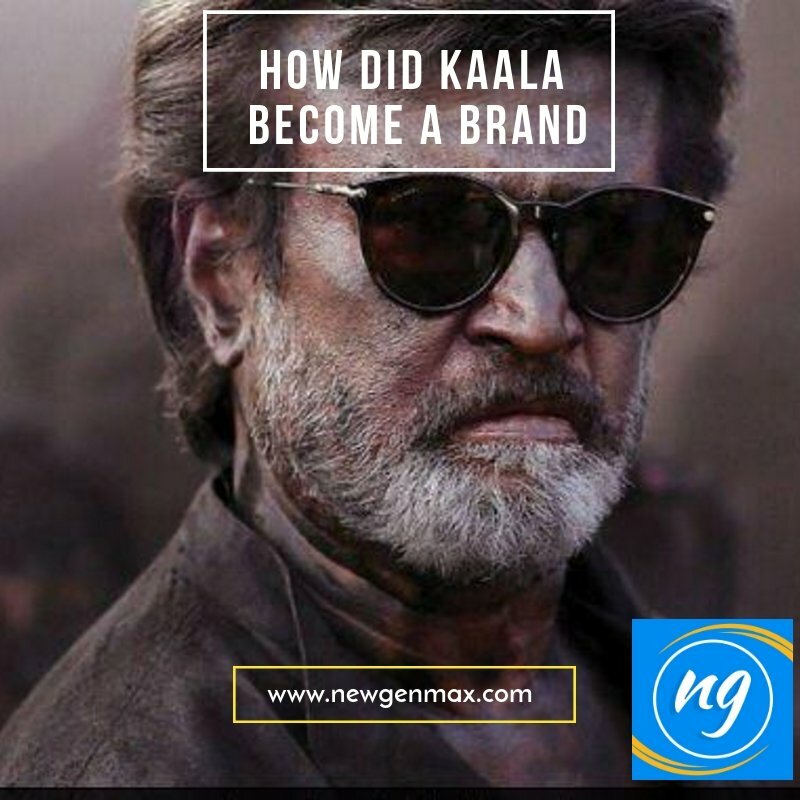 He is in the digital Marketing field for the past 7 years. He is very famous for one of the course called 100 days blogging course . If you wish to start a blog or wanna scale it up, do check his course. I have also purchased the course and found it very useful. Here are some of the common doubts about the Zapier Mastery course. Am I eligible to buy the product? Will it suit me? 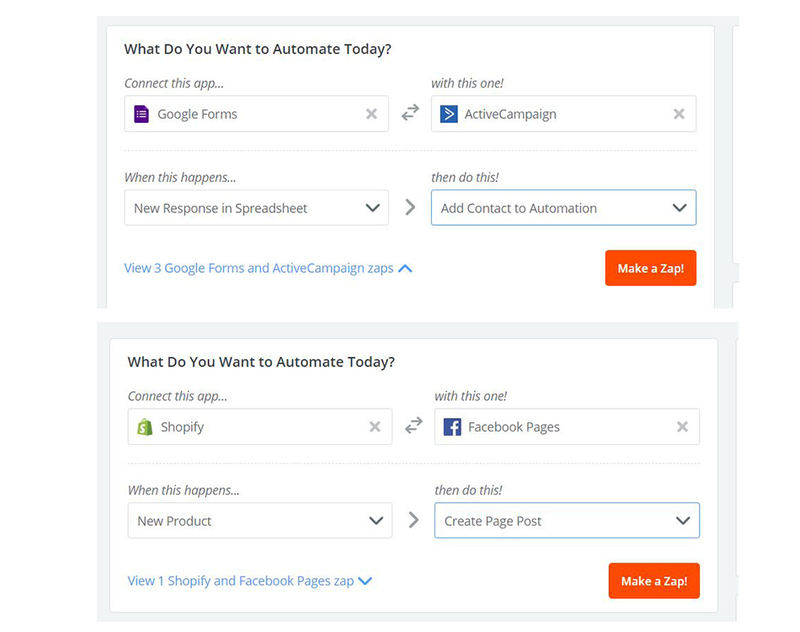 What types of automation can Zapier do? Do I require coding skills? After analysis, I have mentioned some of the users who can try this course and also Zapier. Adding the new customers to your e-mail marketing list. 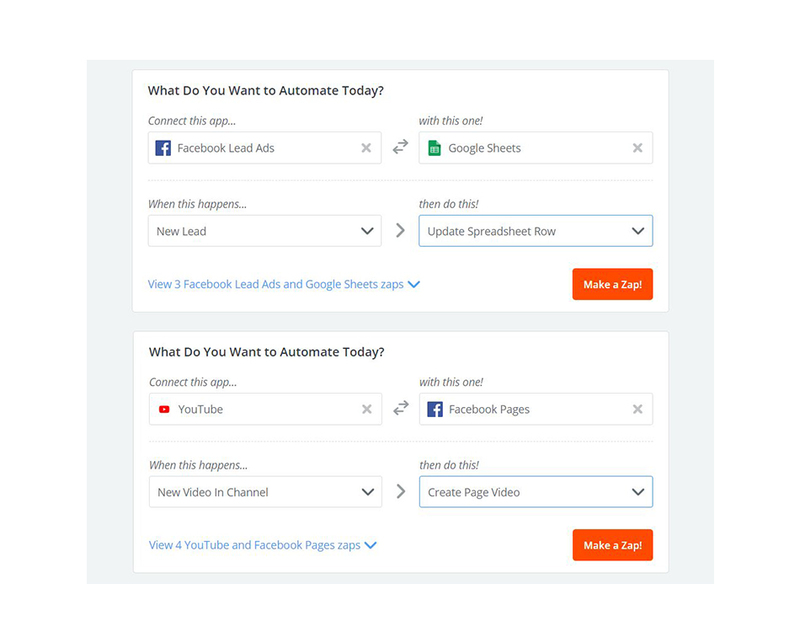 Automatically post your blog on social platforms like Linkedin, Twitter, Pinterest. 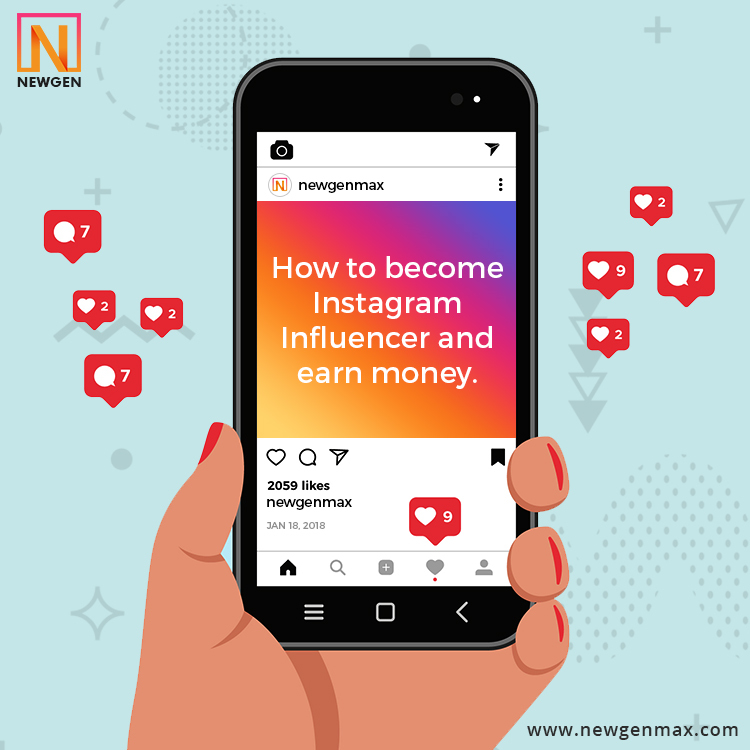 If you are an influencer, you have to spend most of the time in analyzing which post performed well, who tagged you and who liked your post. With Zapier you can track all these and consolidate data in a single platform. Before starting the course, I had less knowledge on Zapier panel and also about webhooks and automation. 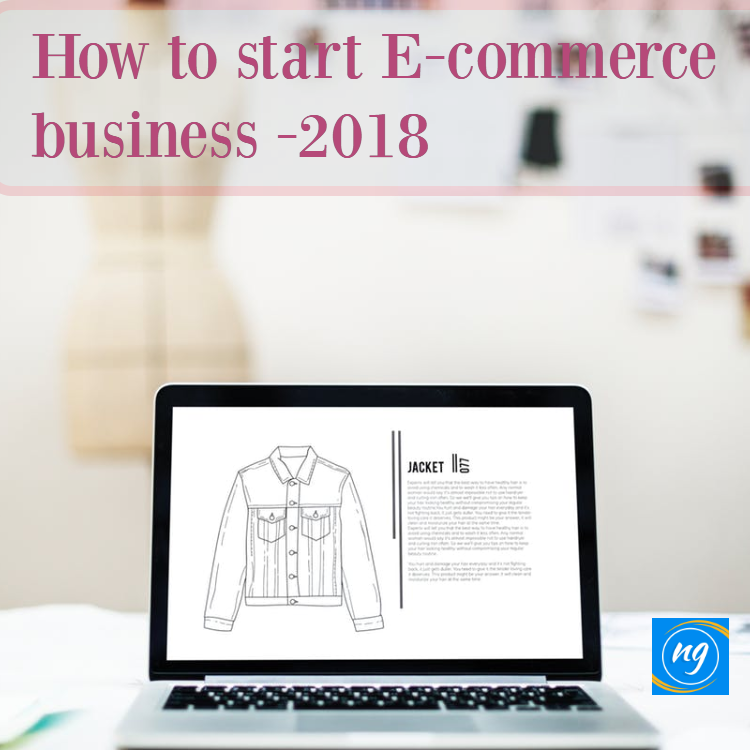 The course is for 2 hours plus and after taking the course, I am confident to use Zapier panel and also felt that I should start automating most of my business tasks so that I can be more productive. I compared the pricing of the course with other courses from udemy or other platforms and also the topics covered. I felt Deepak covered many types of automation with live examples. He was crisp to the point. Many courses nowadays waste their time in sharing irrelevant points, to drag the time. He not only showed how to integrate but tested the zaps with sample examples, that is the best part of the course. He showed with live examples. I loved the transparency. 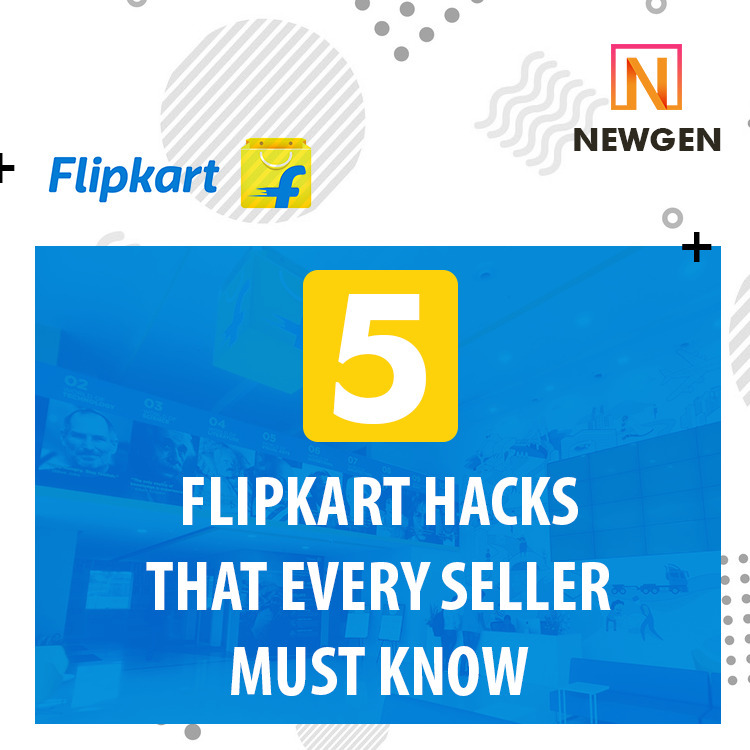 He could have covered Social media integration and automation which is required for almost all the companies. I don’t use software to automate my work. After Completing this course, I started taking a free trial of zapier and started exploring a lot more benefits. 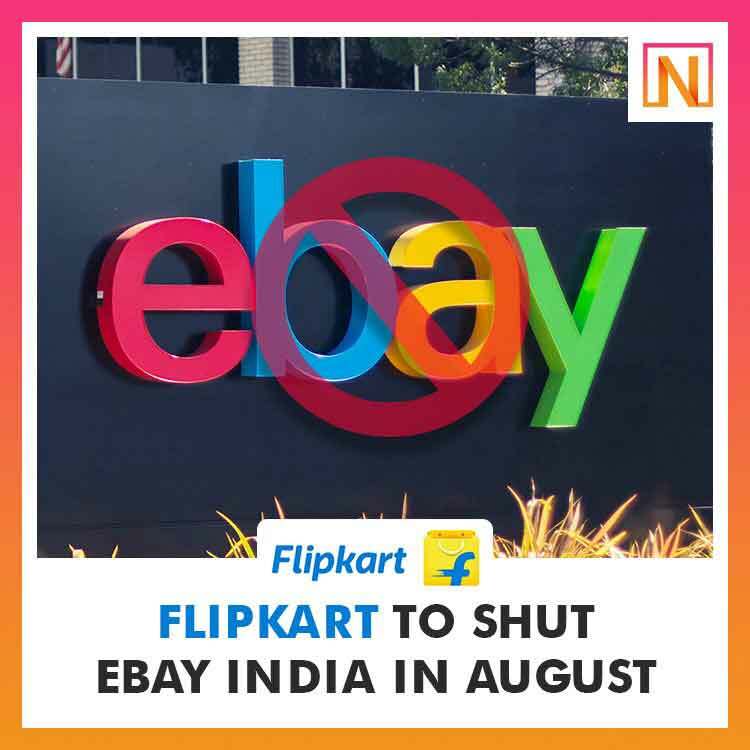 Flipkart to shut eBay.in. What’s their next plan?